Being in a somewhat niche market like boardgames can lead to interesting phonecalls! 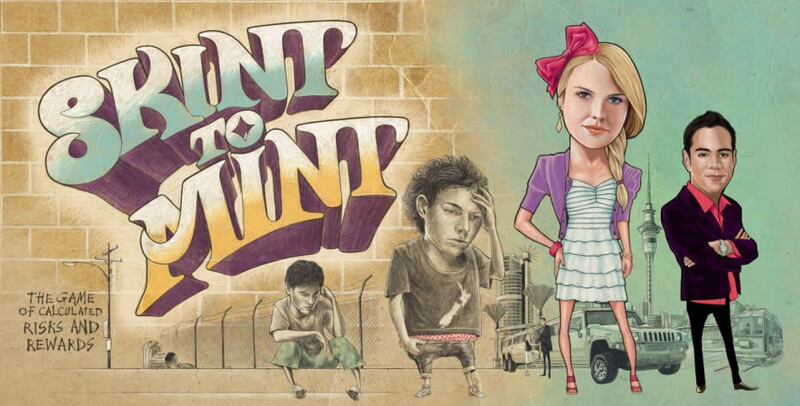 A recent one was from the Reserve Bank who had an existing boardgame called “Skint To Mint”. It’s aimed at raising financial literacy and teaching people about the difference between types of investments, including Savings, Stocks and Property. Working closely with the Young Enterprise Trust, the Reserve Bank has seen Skint To Mint being used successfully in a variety of areas, but there was a growing need to be able to play the game in a single classroom session, and it was currently playing closer to 90 minutes and over. 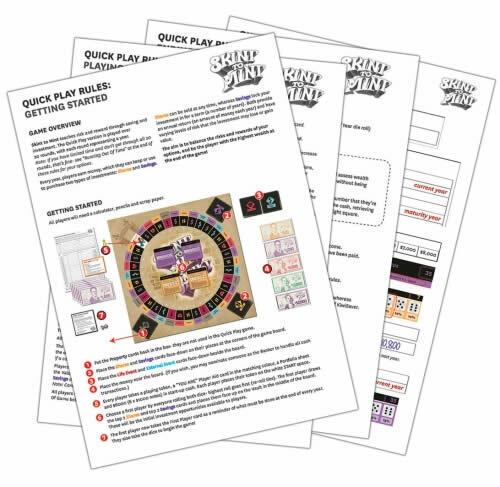 Our task was to use our extensive boardgame experience to come up with a set of Quickplay rules that would get students into the game as rapidly as possible and have them easily learning how to play and develop strategies for winning. The play experience needed to be as streamlined and enjoyable as possible so the players to internalise the basic rules, have some success, and come out hungry to play the advanced version! We also tackled the sticky points that the Trust and the Bank had seen in their playtesting: players forgetting to do some End Of Year activities after everyone has had a turn, a few ambiguities around rules, and some confusion over the portfolios they each keep. We developed a rules booklet that had one page devoted to setup. With clear visuals and an overhaul of the setup procedure, it’s a simple and quick process. The next single page that encompassed all the rules for the game so it was easy to pass around and refer to: no page flipping to find what you’re after! A third page dealt with the end game and winning conditions, and a final page gave play examples as a further way of making sure the rules were as clear as possible. We also added a first player token which holds a summary of that player’s duties for completing the End Of Year tasks, and general player aid summaries for everyone. 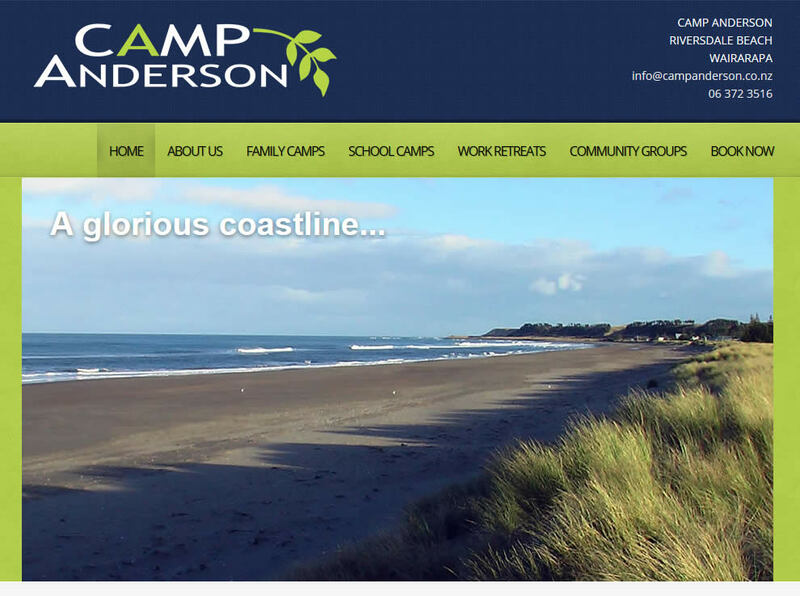 Finally, the Portfolio sheet was given a complete redesign to make it more accessible and intuitive. In feedback from further playtesting, it certainly appears that the game is playing more smoothly and players are racing through a successful game in a class period. Hurrah!